We couldn’t be more proud to bring you this month’s very special edition of inspired COACH Magazine. Whilst every edition is special and is always filled with inspiring articles, stories and words of wisdom – this one marks our 50th issue! 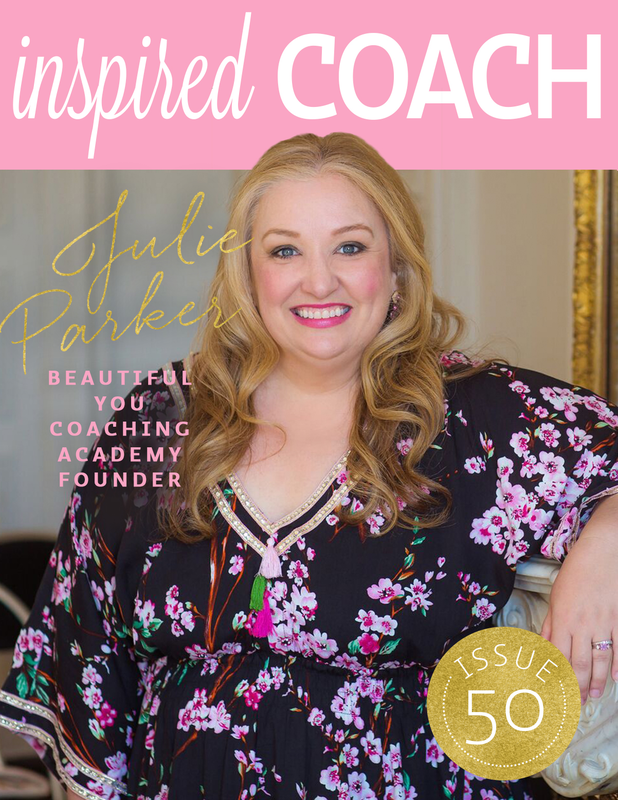 And it was only fitting to have our very own Editor of inspired COACH Magazine and Founder of the Beautiful You Coaching Academy, Julie Parker on our cover to celebrate this amazing milestone. 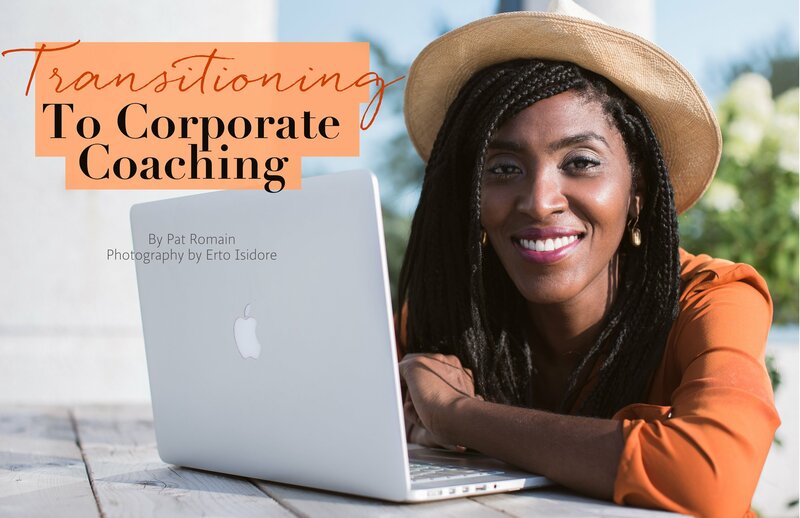 With a successful coaching career spanning over 16 years – Julie knows a thing or two about building a sustainable, passion-fuelled coaching business. That’s why we wanted you to get to know the woman behind this inspiring resource and the life-changing coaching school. Julie’s soulful tips will inspire any established, new or aspiring coach to not only believe in their coaching dreams, but execute them with love, care, compassion and commitment. 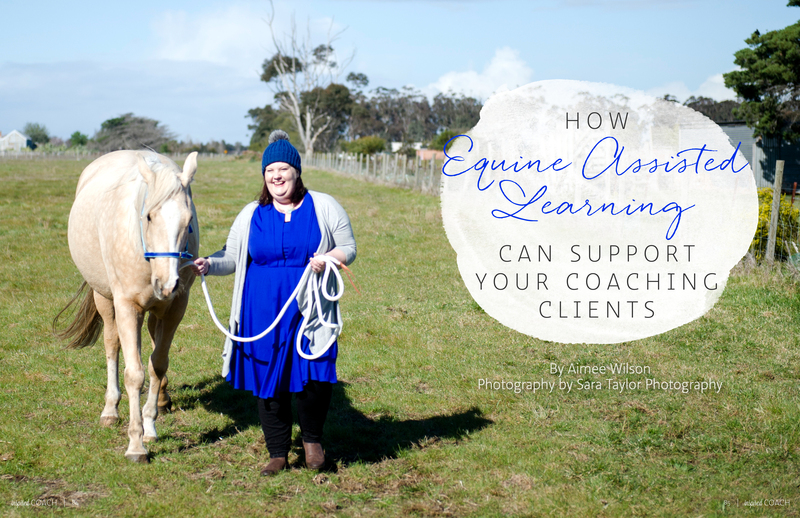 This edition is also filled with amazing articles on corporate coaching, how to stay motivated and energised in your business alongside other life commitments and discover a new way to support your clients through Equine Assisted Learning. Hello horses! 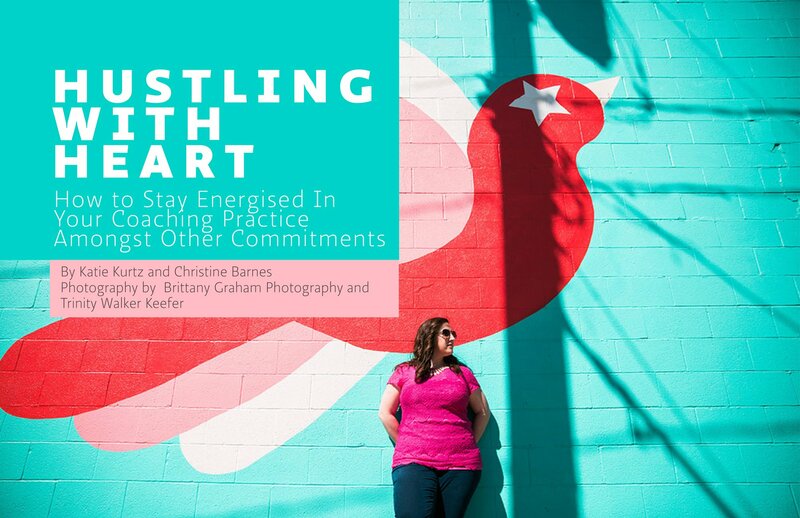 Find out what our former cover coaches have been up to in their business since their feature interviews, share in our 50th edition celebrations and read all about our magical Beautiful You Inspiration Day in one of our favourite cities…Paris! You’ll also get the opportunity to dive deep into real life coaching examples in our casework corner feature which is all about becoming aware of your unconscious processing and coaching ‘blind spots’. Thank you for reading and enjoying the beautiful 50 editions of inspired COACH Magazine we’ve created for you. As always, you can download this special copy for FREE right here. Enjoy, beautiful you!